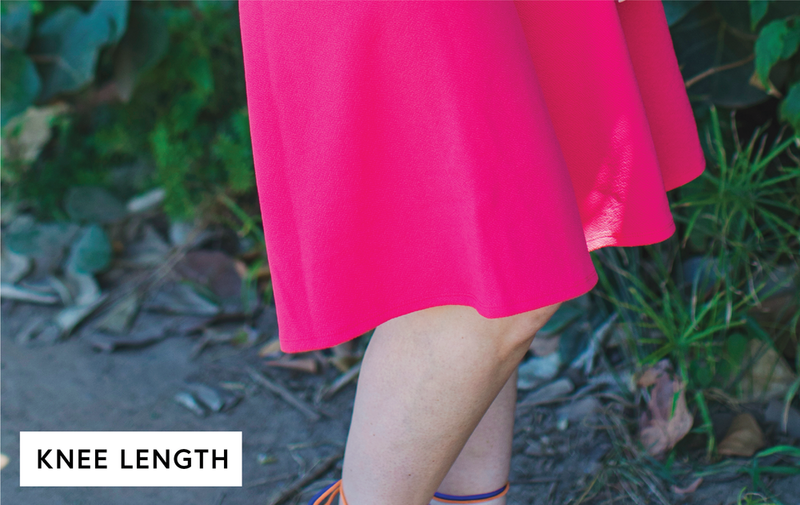 When it comes to our Azure skirt, you’ll never sacrifice comfort for style. This knee-length, A-line skirt looks dressy and polished, but it’s knit fabric and flattering fold-over waist makes it feel like your favorite pair of yoga pants. Sounds like a win-win to us!